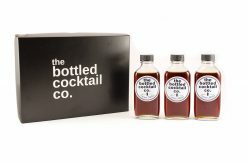 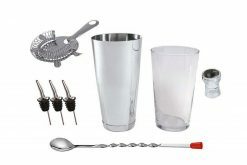 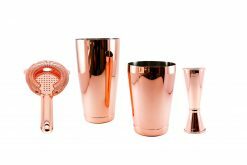 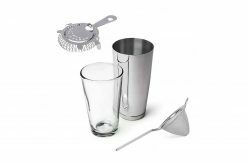 Only just getting started with mixing drinks? 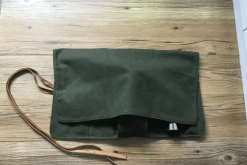 Need something to protect your gear? 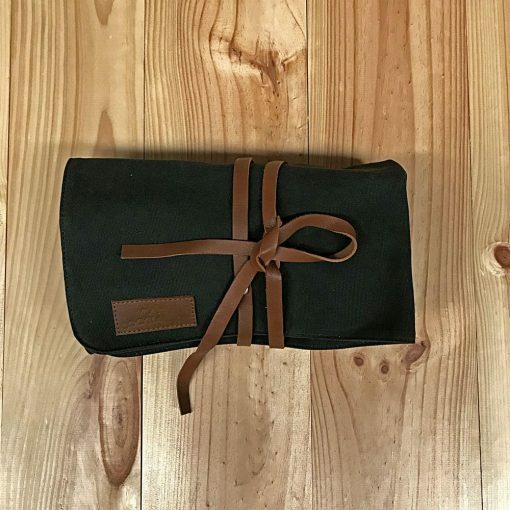 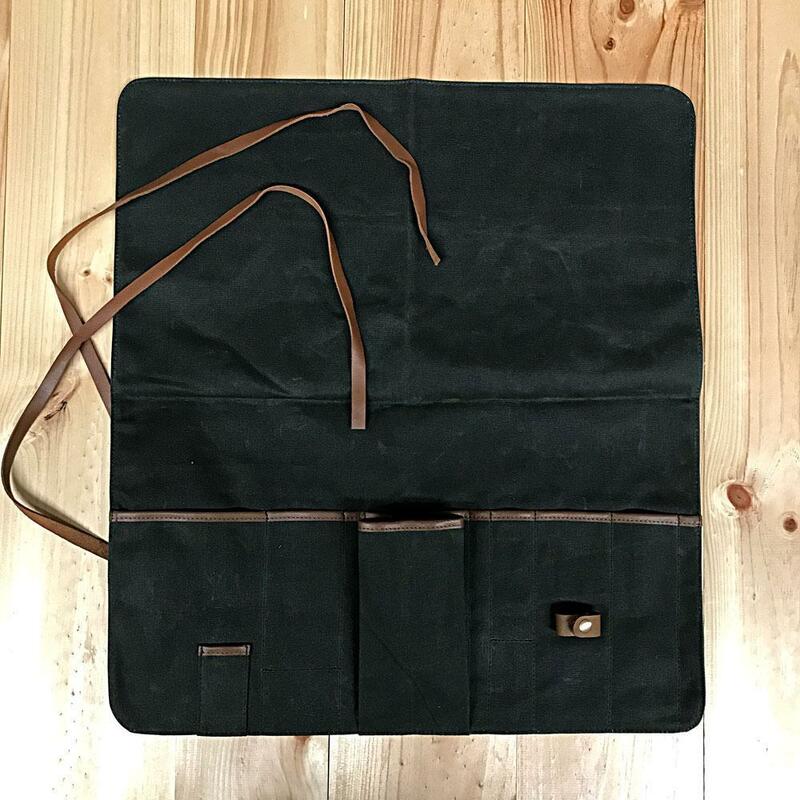 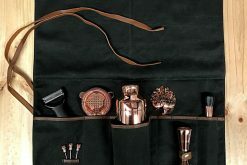 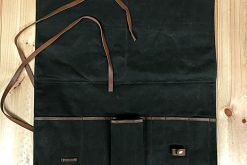 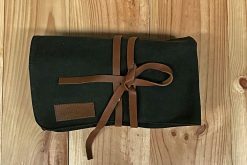 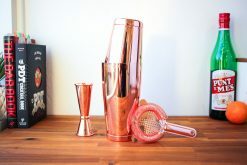 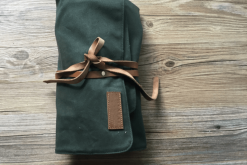 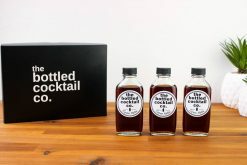 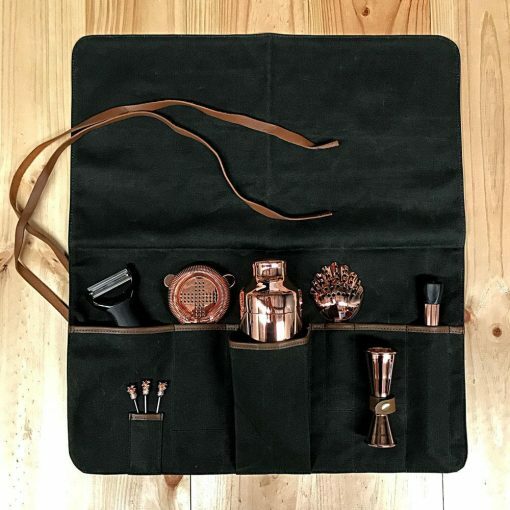 The waxed canvas roll up bag is ideal for someone getting started and comes with (and protects) a handful of your key copper tools to get you started mixing cocktails.